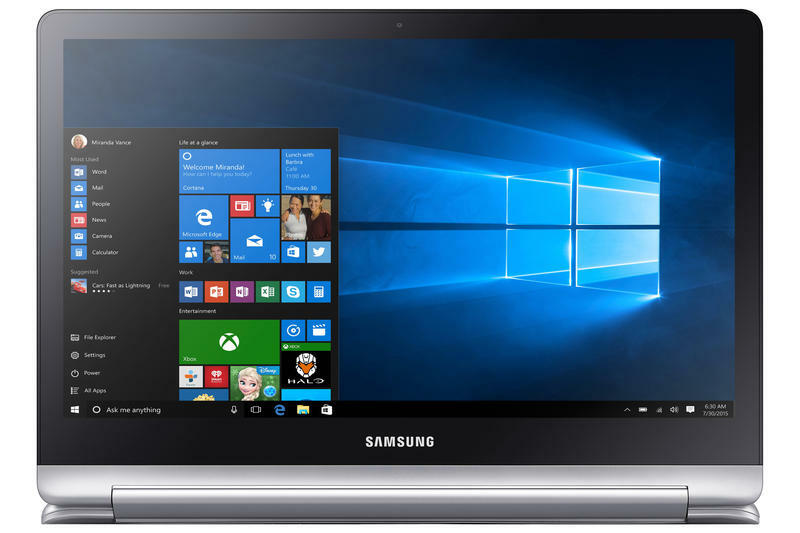 Samsung announced a new Windows 10 laptop on Thursday, the Samsung “Notebook 7 spin,” that offers a versatile design and a relatively affordable price point given the hardware under the hood. The Samsung Note 7 spin, true to its name, has a display that can rotate (or spin) a complete 360-degrees, allowing you to use it in several different positions. It’s available in three different SKUs. 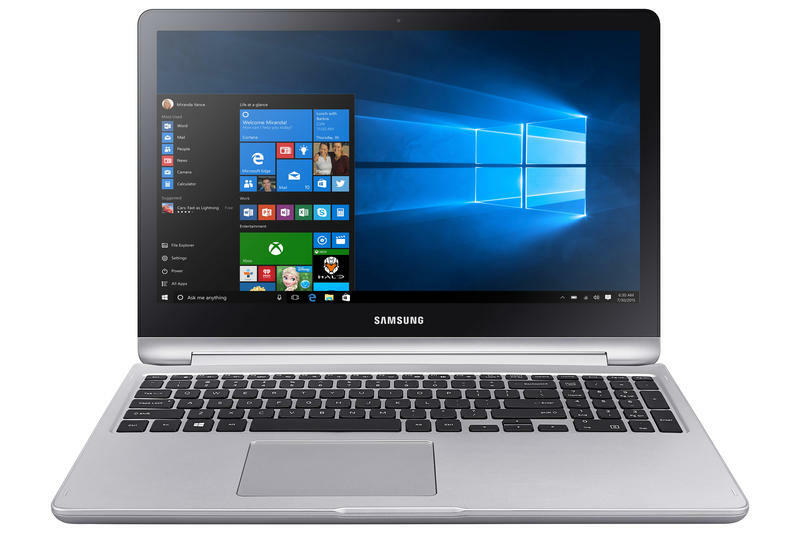 The entry-level $799 model sports a 13.3-inch display, a 6th-gen Intel Core i5 processor, Intel HD Graphics 520, 8GB of RAM, a 1080p display and 1TB of storage. The next model is priced at $999.99 and jumps to a 1080p 15.6-inch display, GeForce 940MX graphics, a 6th-gen Intel Core i7 processor, 12GB of RAM and 1TB of storage. The most expensive $1,199 model has the same specs but 16GB of RAM. Another neat feature to the notebooks is the charging speed. Samsung said the 13.3-inch model will charge fully in just 100 minutes, while 20 minutes of charging will provide up to 2 hours of battery life. 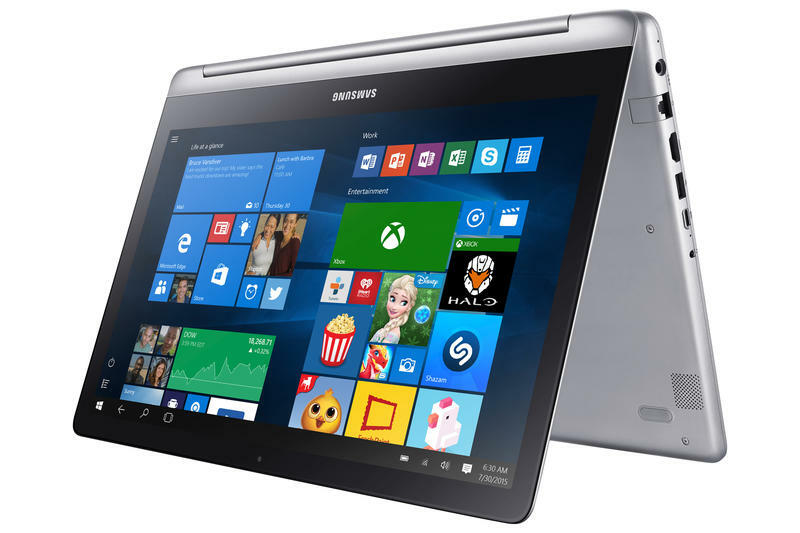 The 15.6-inch model charges even faster, you can completely juice the battery in just 90 minutes. All three models hit the market June 26 and will be available from Samsung’s website, Best Buy’s website and in Best Buy stores.